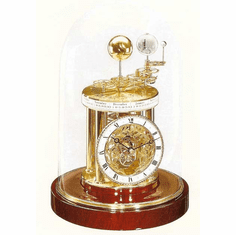 Anniversary clocks used to be referred to as four-hundred-day clocks because they could run as long as 400 days on a single winding due to a slow torsion pendulum. 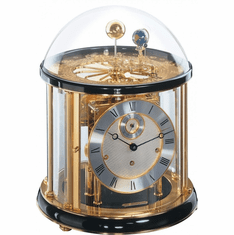 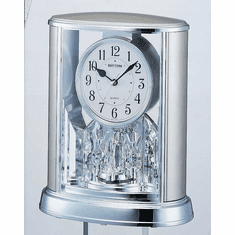 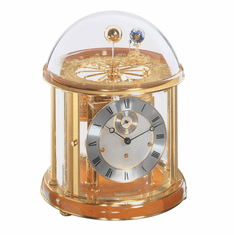 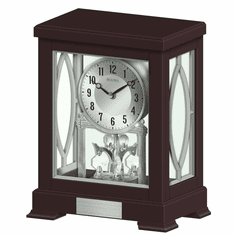 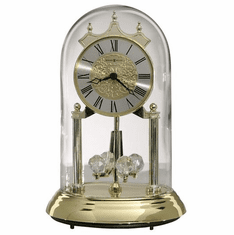 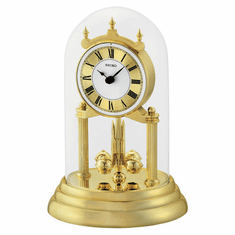 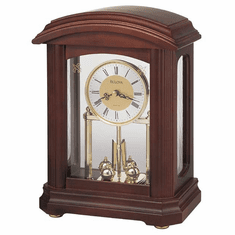 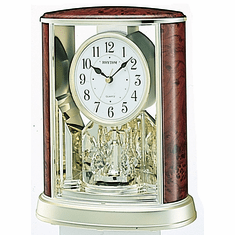 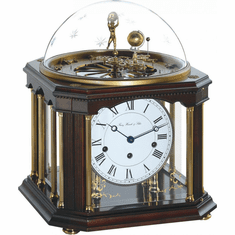 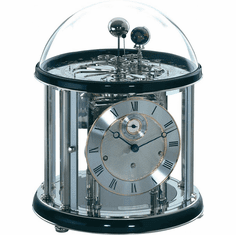 Today we have the convenience of the quartz battery operated movement which brings to life the charm of an anniversary clocks revolving pendulum. 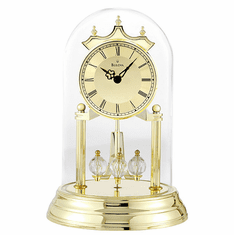 The anniversary clocks featured in this collection make the perfect choice for wedding or anniversary gifts and will surely be treasured for years to come. 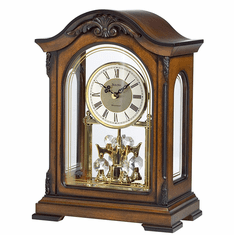 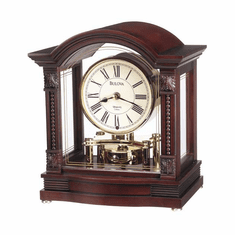 Among our top selling anniversary clocks in the category are the Bardwell, Waterbury Gold and the charismatic Tristan mantel clock. 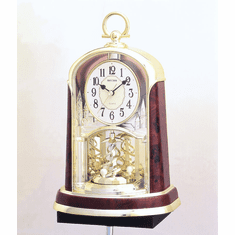 All our anniversary clocks come with free shipping and our 30-day money back guarantee.